Do you keep all your Playbills? Do you frame them, display them, or put them in the binder? 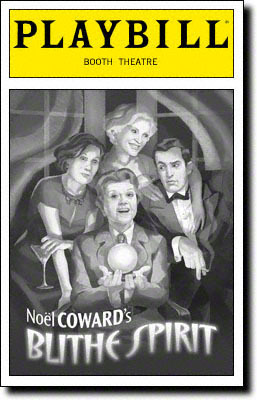 Have you visited the Playbill Vault yet? Well in this digital age, things just got even better. Welcome the Playbill Memory Bank! There is so much you can do. You can create your own library, rate shows, and my personal favorite, make lists. And in this world of social networking, share them with friends, as well as plan your night out. Enjoy!